Collingwood tops the list of New Apartment Hotspots list of realestate.com.au in the past three months. This means the area is the most in demand for new apartments and therefore, has the most number of buyers. Among the Australian states, Victoria came out as the most searched for off the plan apartments with five of its suburbs in the Top 10 list. Apart from Collingwood, the suburbs of Hampton (2nd spot), Melbourne (5th), Carlton (9th) and Richmond (10th) are also in the list. The rest of the suburbs that made it to the Top 10 list are Lane Cove, Mosman, Rhodes and Wollongong all in the New South Wales and Brisbane City in Queensland. The stamp duty savings in Victorian suburbs were the major factor that attracted people to search for off the plan apartments in Victoria, according to Evan Cathhart of the 360 Property Group. A savings of $25,000 can be enjoyed by those buying an apartment worth $500,000 in the state. 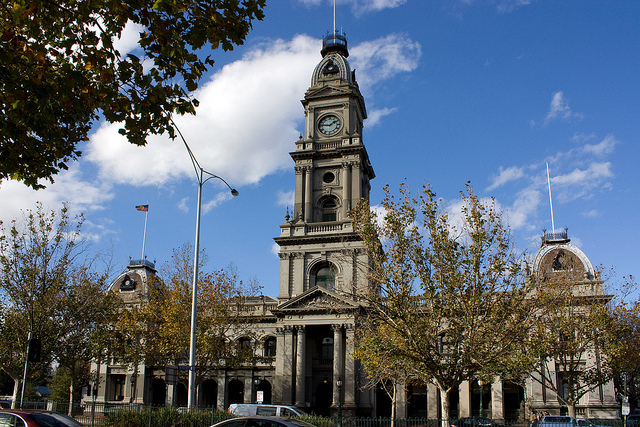 Collingwood’s main attractions, on the other hand, are its close proximity to the Central Business District (CBD) and lifestyle. Certain parts of the suburb are within walking distance from the CBD where offices, cafes, bars and restaurants can be found. This often attracts young professionals who make up most of the off-the-plan apartment buyers in Collingwood. 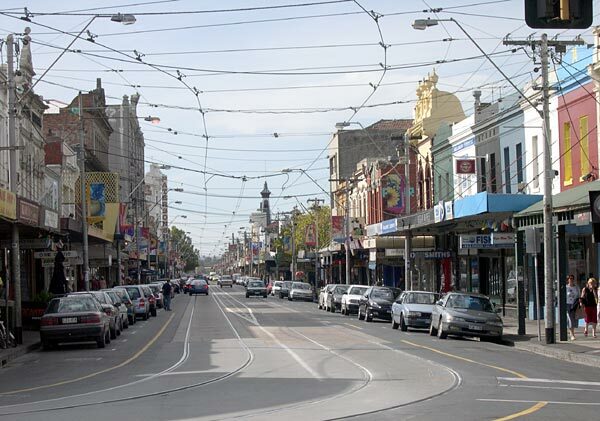 The suburb is one of the oldest and smallest in Melbourne located only three kilometers away from the Melbourne CBD. Its population is only 6,467 as of 2011. Through the years, the suburb has preserved its historical structures including old homes, shops and factories that date back to the 19th century. Housing in Collingwood ranges from the terrace type and workman’s cottages to the old factory conversions now housing designer apartments. Housing commission high-rises are also in place and can be found on a block on Wellington Street up to Hoddle Street. The area has been experiencing a boom in residential development with old factories and officers converted into fashionable apartments. Demand for real estate that can be converted to apartments, live-in warehouses and trend offices has also gone up resulting in a rise in prices. Named after Baron Collingwood or the hotel bearing his name, the suburb is very accessible with public transportation available. Next post: What’s New In Interior Design This 2015?